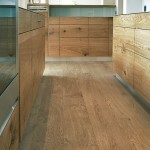 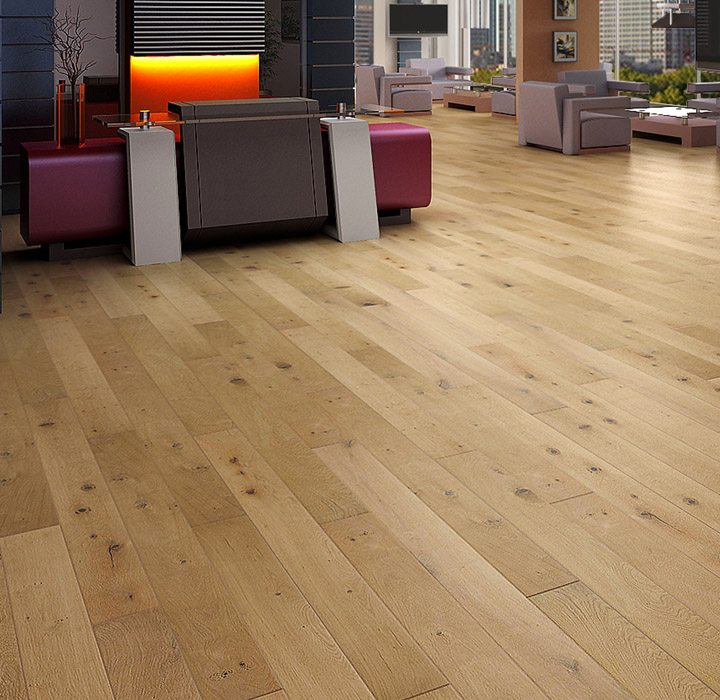 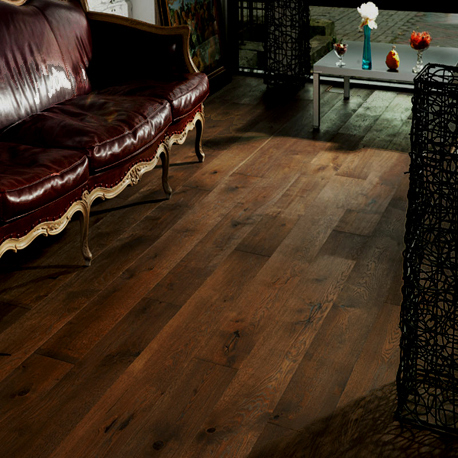 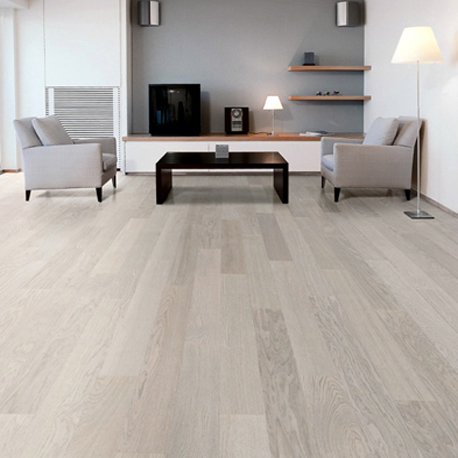 The Daytona 191mm Brushed and Oiled Engineered Oak 20mm thick is an engineered oak oiled plank floor. 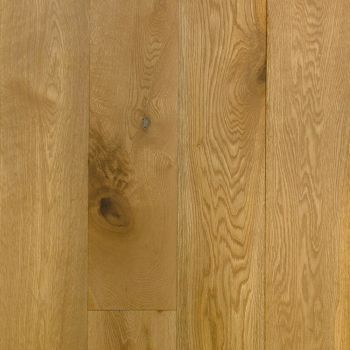 It is a 4 bevel and has an overall thickness of 20mm with a 6mm wear layer. 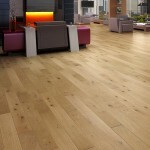 It is installed using a glue floating / pinned or glued system and is a rustic product. 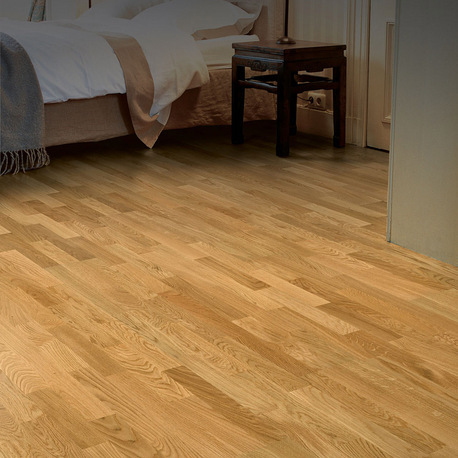 Oiled floors have great resistance to abrasive damage and any small areas that become scuffed may be re-oiled without having to attend to the whole floor, making it very forgiving and easy to maintain.